Unless you have the right visa, you have no hope getting what you have asked for. 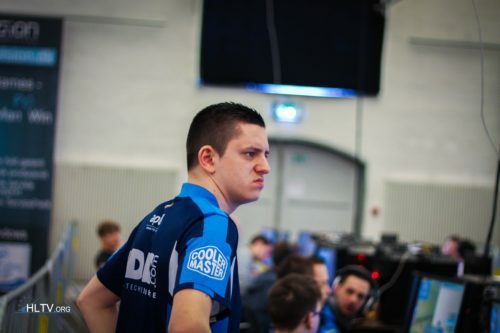 NIP DDOS'ing opponents to get to ESL finals???? What specs should i upgrade for better performance?